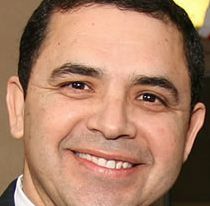 Rep. Henry Cuellar, D-Texas, represents Texas' 28th District, which borders Mexico. He was first elected to this position in 2004. Says drug cartels are using social media to offer rebates so more children from Central America get smuggled to the United States.